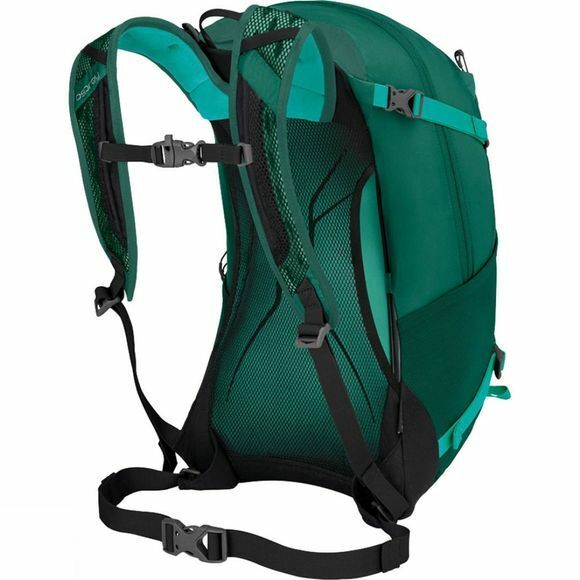 The Hikelite 18 Rucksack from Osprey is a lightweight, well-ventilated hiking backpack that is ideal for day trips. 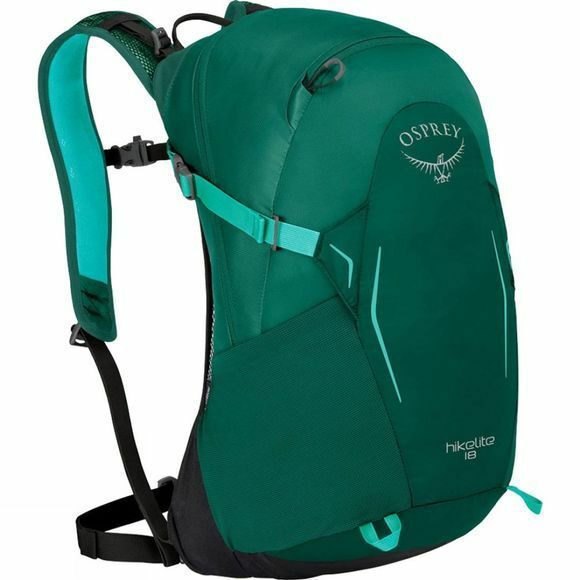 With plenty of pockets, there is room for a map, your phone and wallet, and everything else you could need for day out and about. If you get caught in the rain, there is a detachable raincover integrated into the bag so all your stuff stays dry even if you don't.